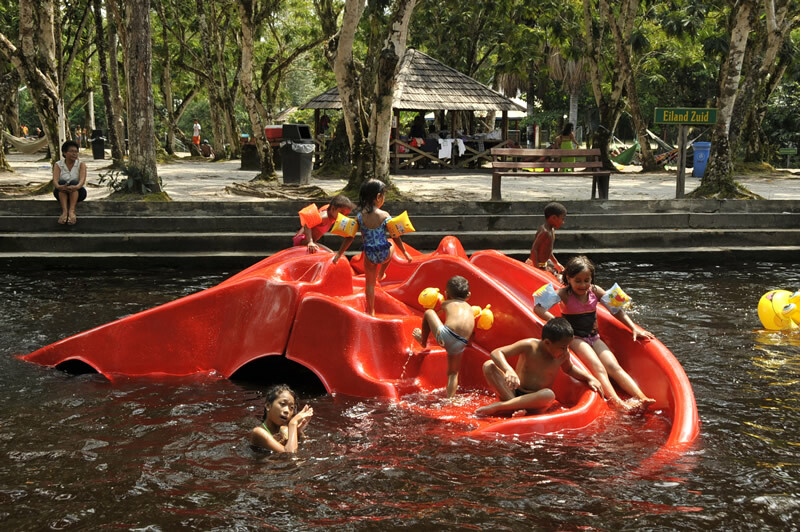 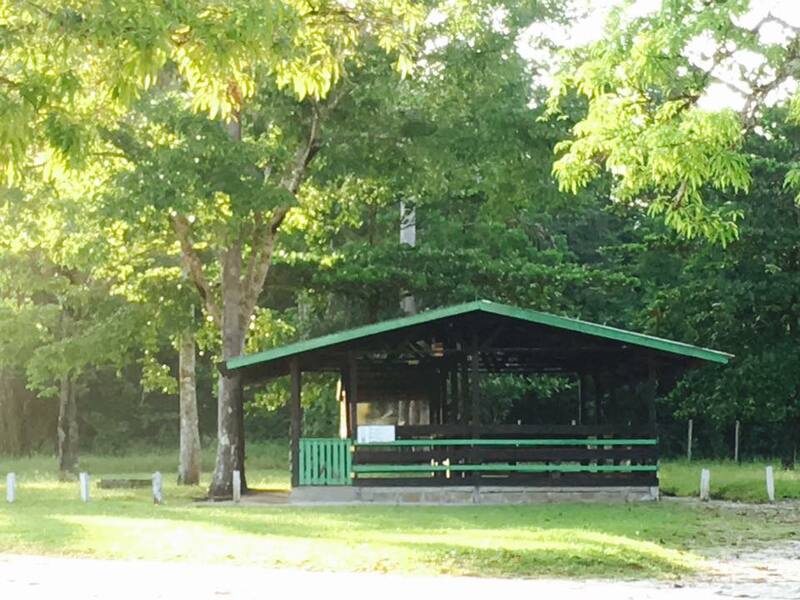 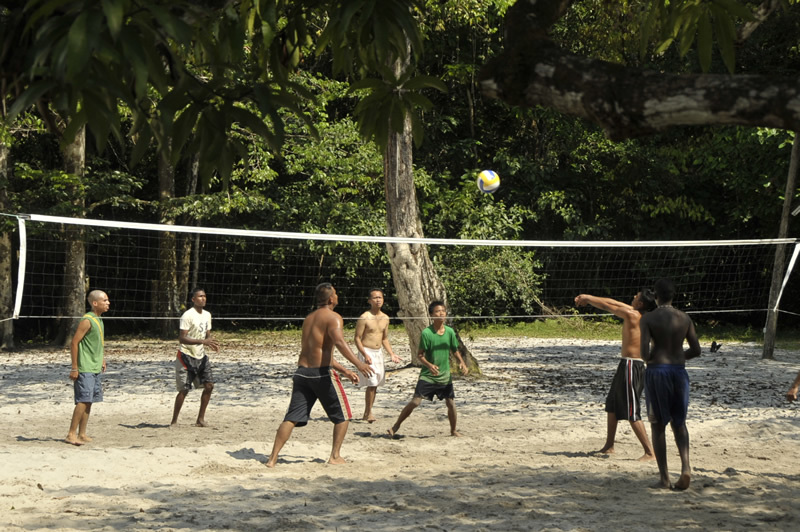 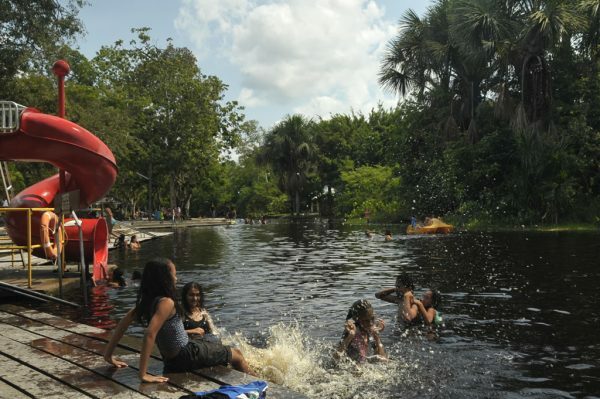 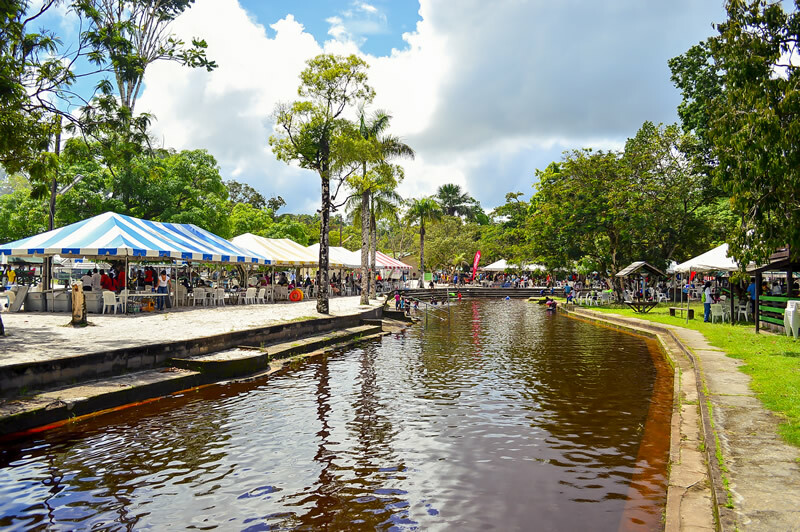 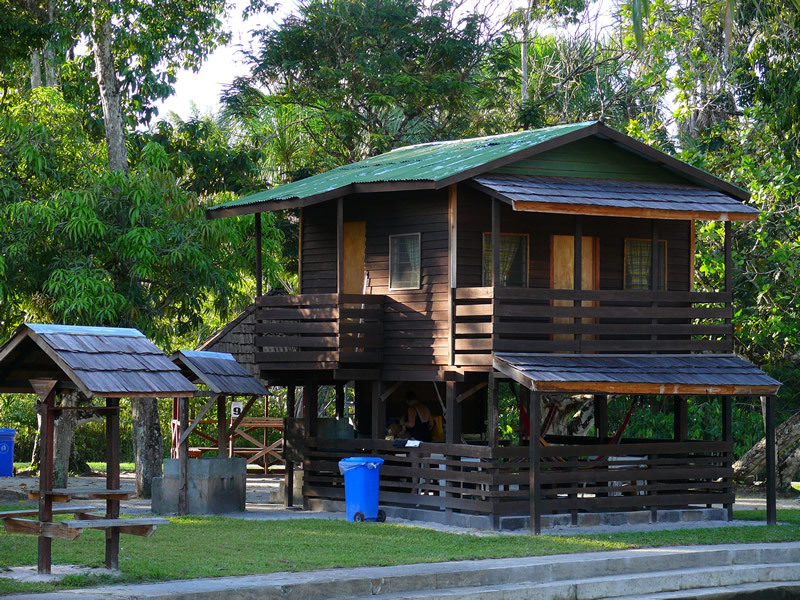 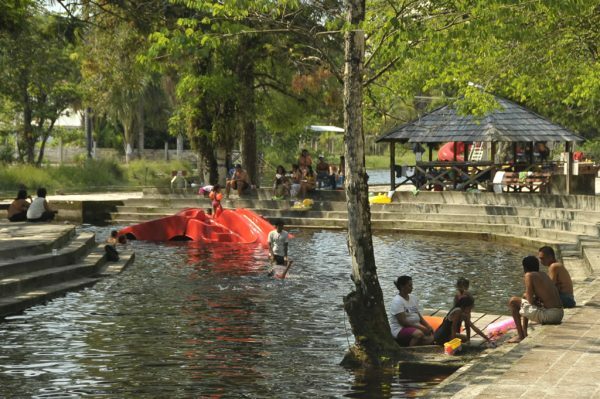 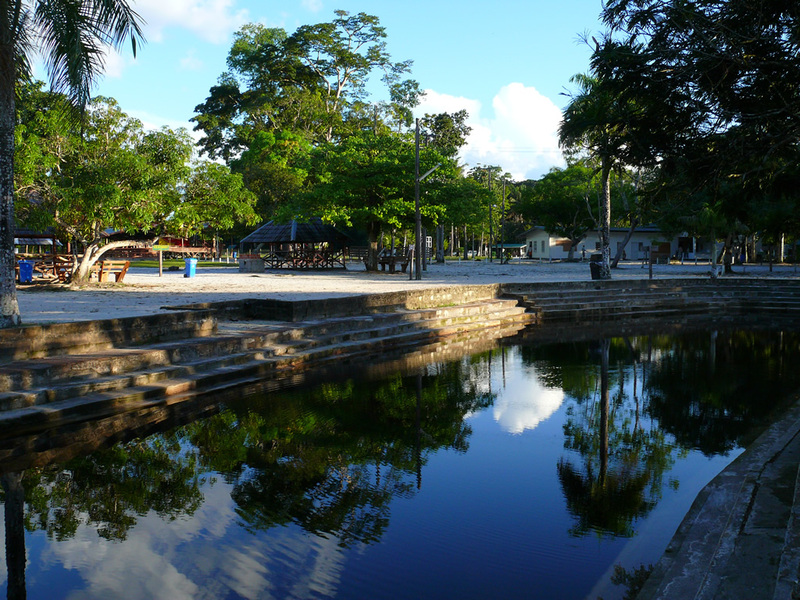 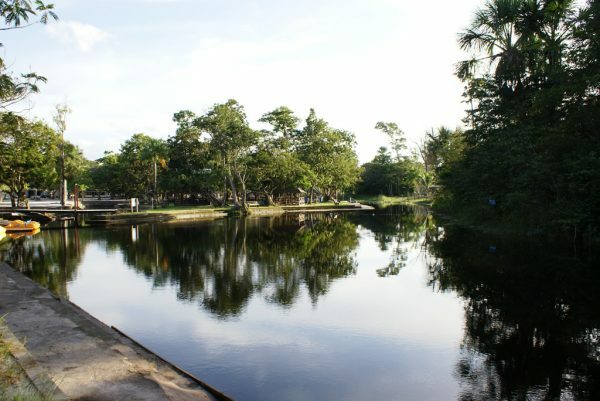 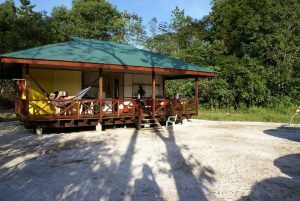 Colakreek Recreation Park – METS N.V.
Colakreek Recreation Park, situated at a distance of 50 km from Paramaribo and just 3 km from the international airport at Zanderij, is the ideal location to relax in the refreshing waters of the creek or enjoy a recreational activity. 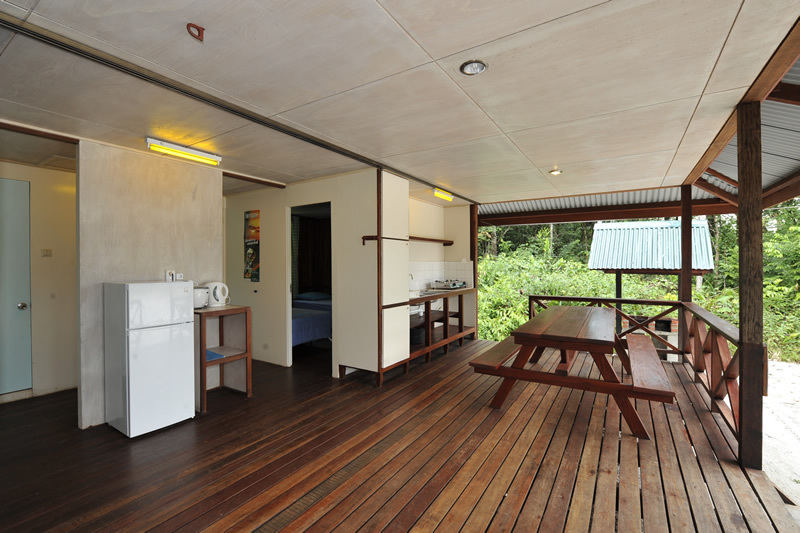 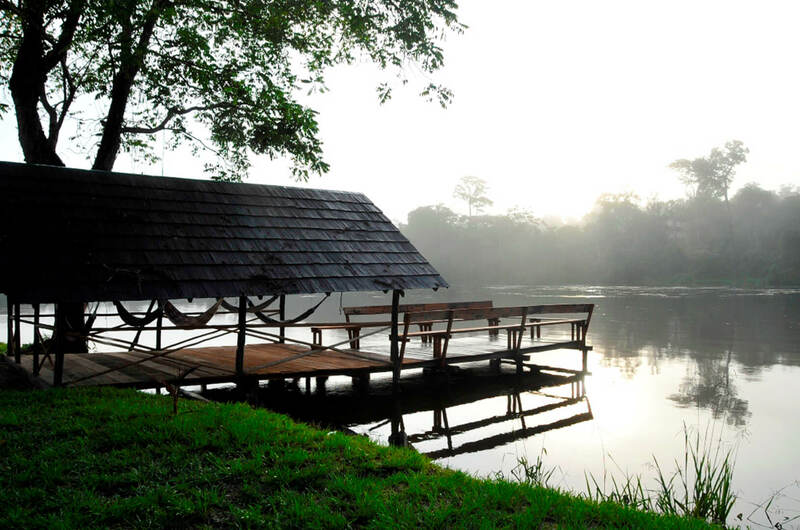 Apart from facilities for day recreation, this nature swim resort in the midst of the beautiful savannah landscape also offers possibilities for longer stay in comfortable holiday cabins. 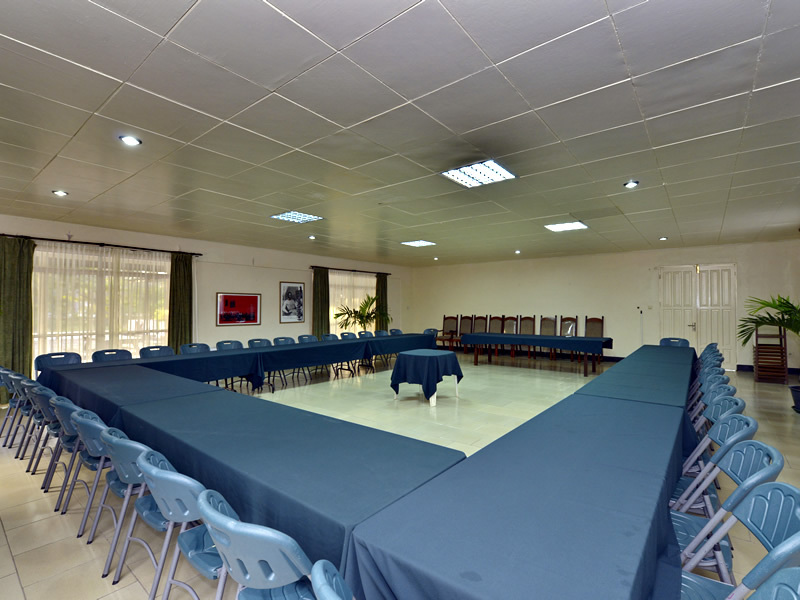 Colakreek is also ideal for companies and organi-zations to hold meetings in the fully equipped conference room. 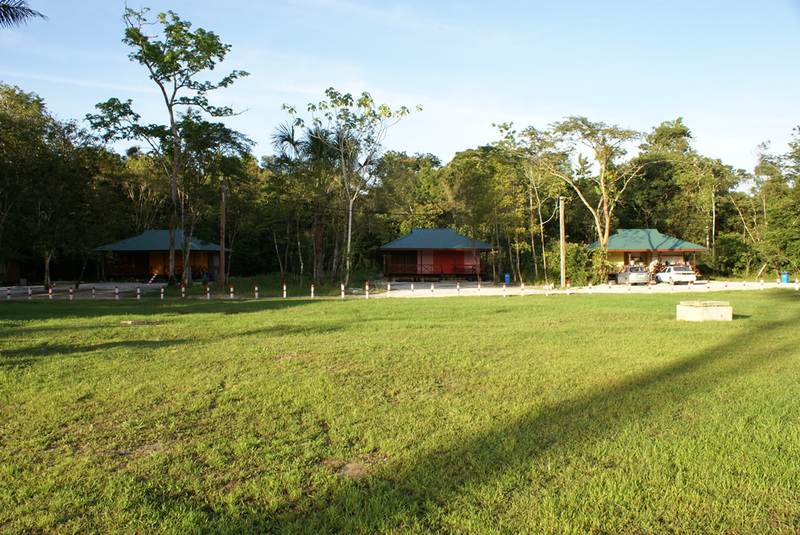 Your stay at Colakreek can also be educational. 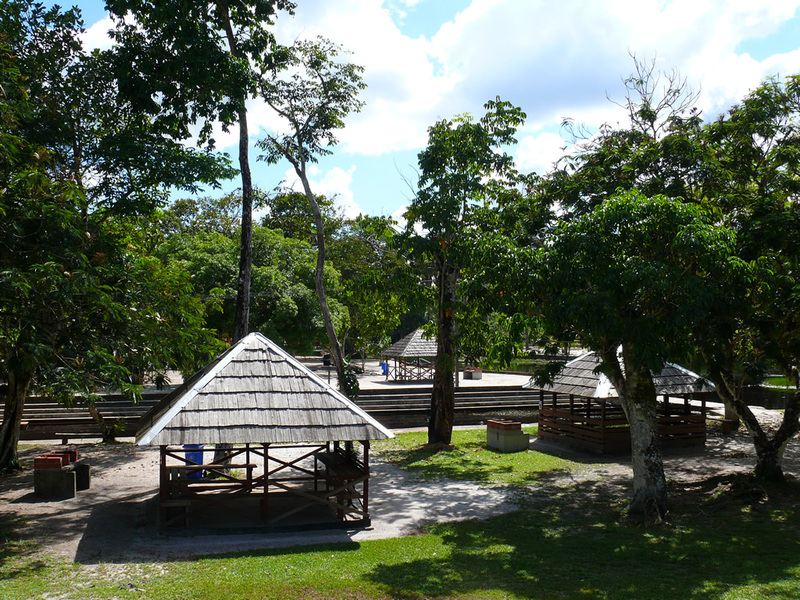 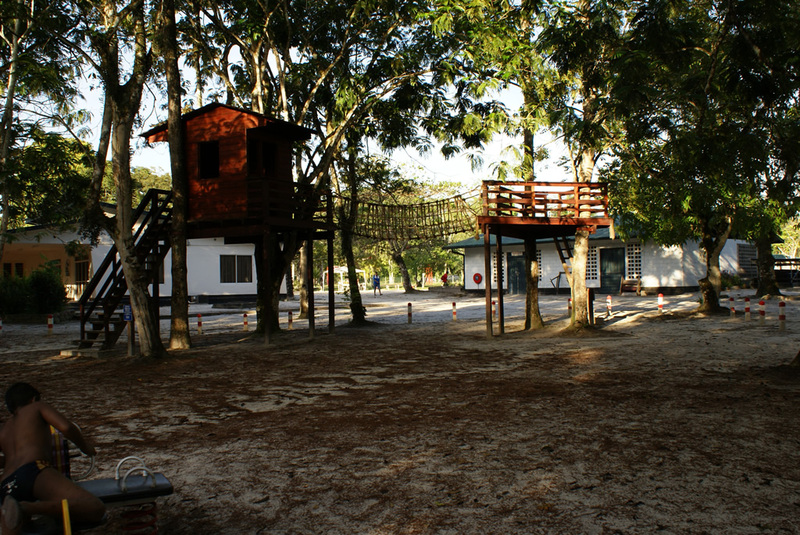 Visit the Savannah Education Centre at the resort with interesting information about the flora, fauna and history of this area and experience the beautiful savannah forest. 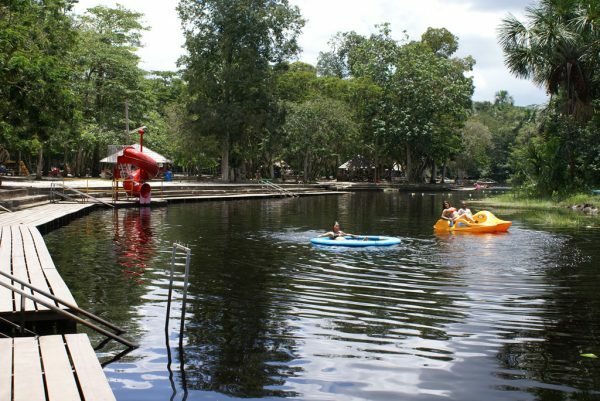 Colakreek is all about enjoyment! – Rent of COLAKREEK is also possible! 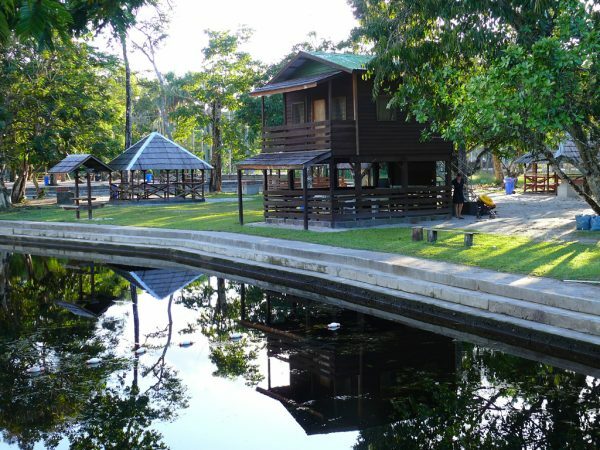 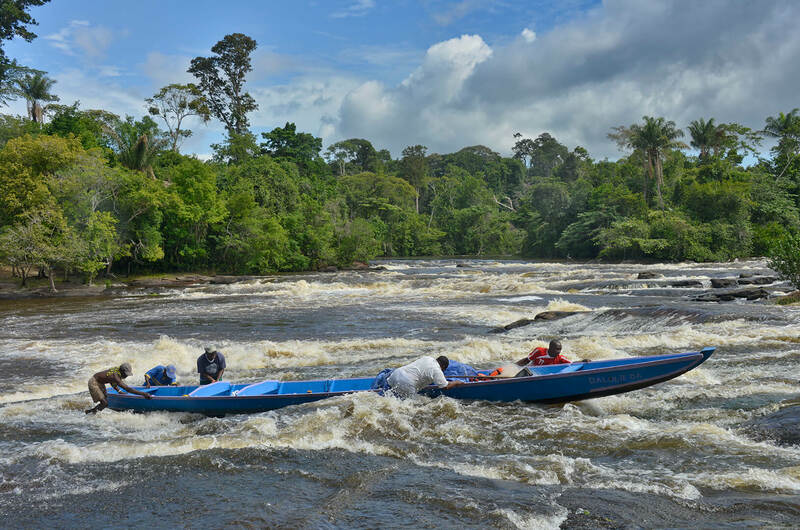 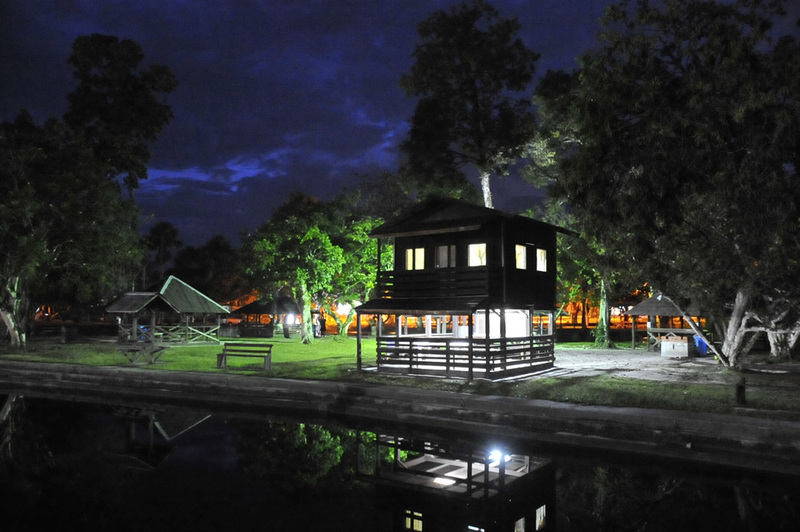 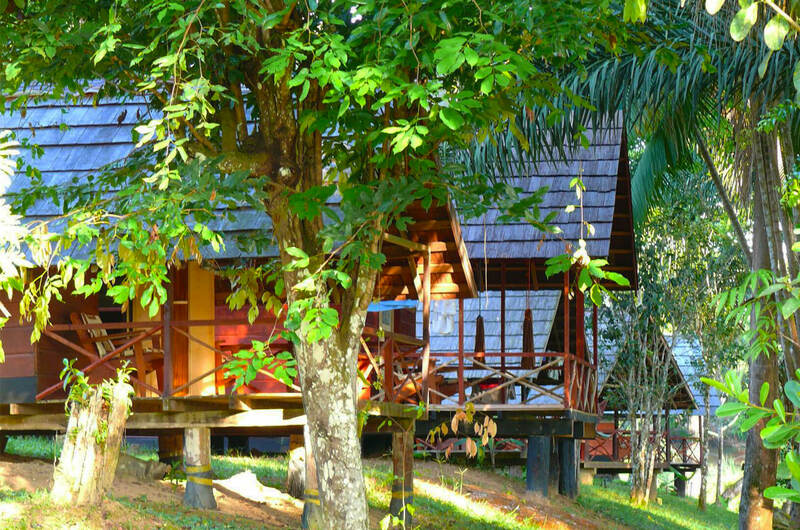 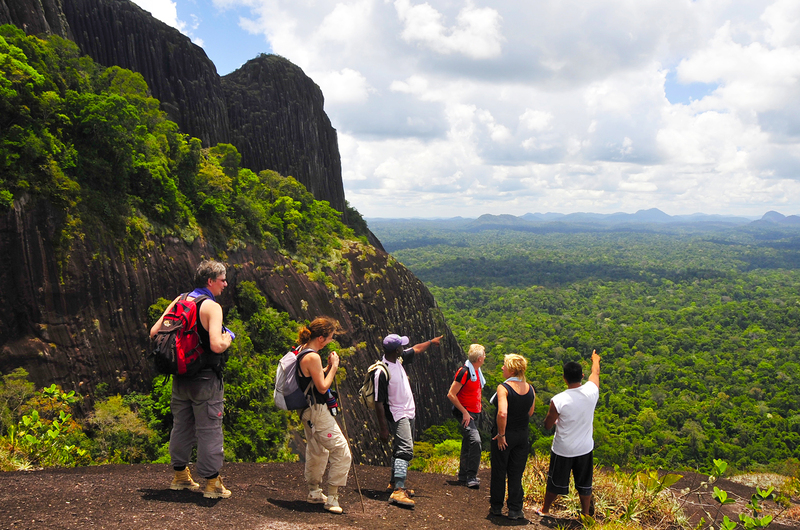 Start or end your stay in Suriname in a beautiful scenic area. Colakreek Recreation Park, in the midst of the savanna landscape and surrounded by high savanna woodland, is located at a distance of 5 minutes from the Johan Adolf Pengel international airport. 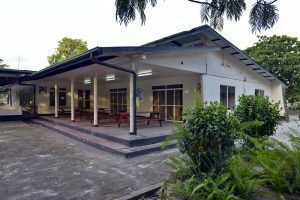 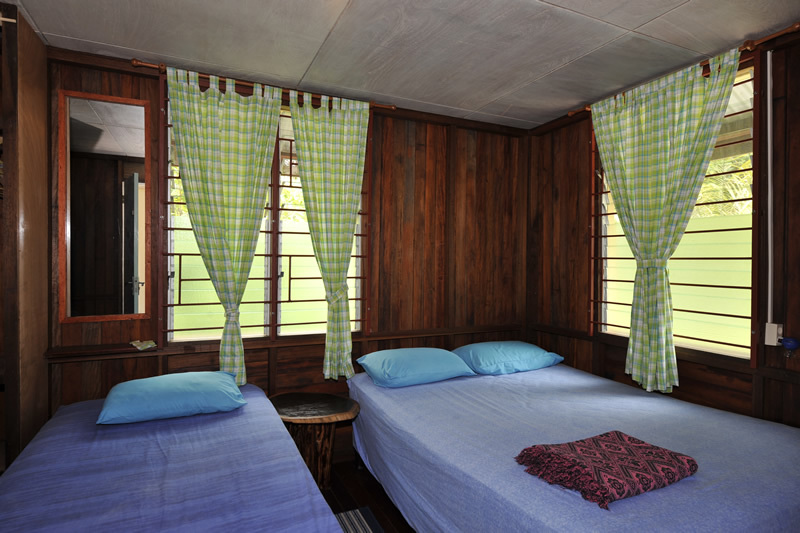 Colakreek offers you the convenience of staying overnight in a comfortable bungalow to start your trip to or from Suriname in a relaxed way. 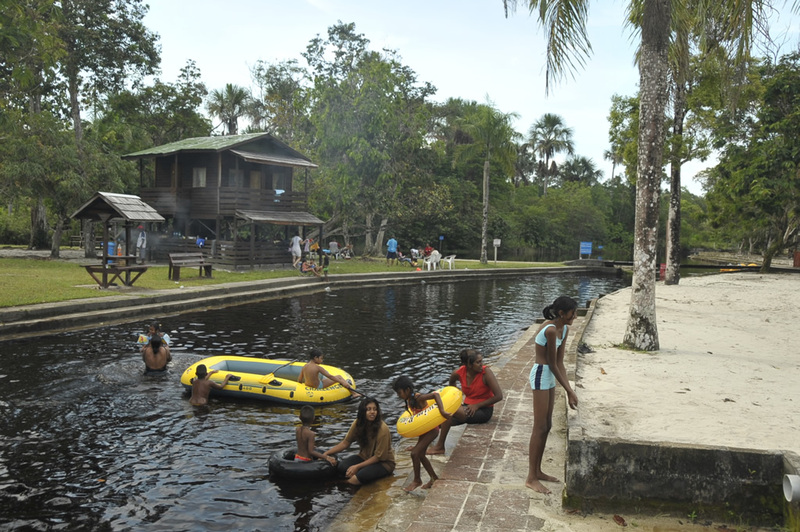 The resort was named after the creek with its dark colored water resembling the Coca Cola drink which runs straight through the resort. Apart from a refreshing and wholesome swim in the creek you can also enjoy beautiful walks through the resort and surrounding area. 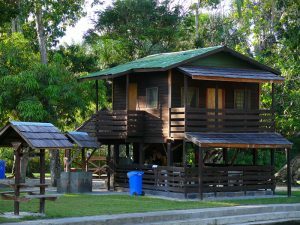 The “Colakreek Overnight Package” includes: overnight stay in bungalow, transportation to and from Paramaribo and international airport, breakfast and lunch or dinner.